Fact : Do you know ? Why and Which part of the body heals fastest. Do you know that tongue is the fastest healing part of the body. We’ve all had our tongues burned, usually from a hot beverage. Have you noticed that very soon, sometimes within 24 hours or even less, it is completely healed ? 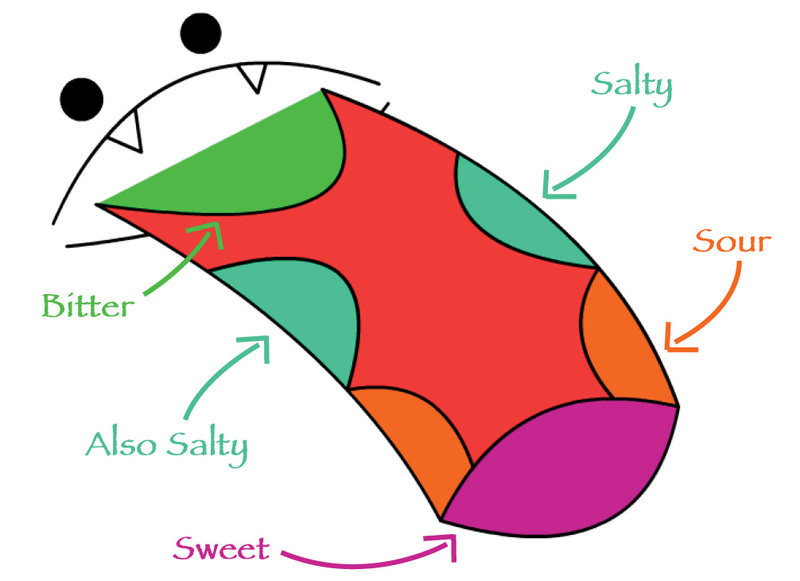 This is even true for lacerations of the tongue, such as when you bite it. Tongue is the fastest healing part of the body. Actually, all areas inside the mouth heal faster than any other part of the body. 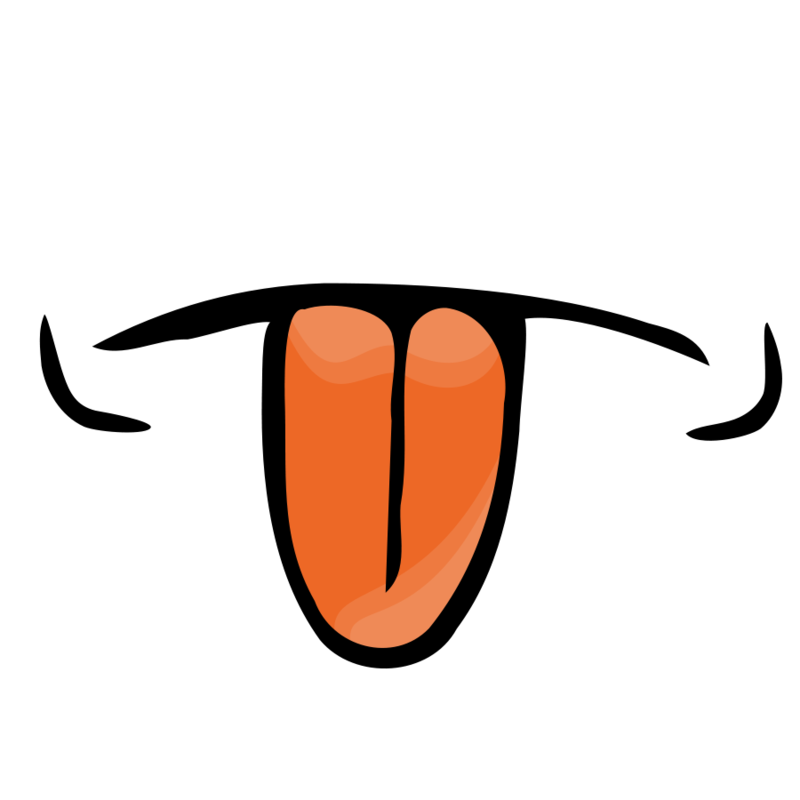 The tongue is one of the most vascular organs in the human body. Because of this, the cells that participate in the healing process get to the injury quickly and in huge numbers. This creates a rapid regrowth of the tissue. Infection within the mouth is extremely rare because the enzymes in saliva kill most infectious materials. Most injuries inside the mouth require little or no treatment from a doctor, although that is not to say you should not seek medical attention in severe cases. There have been cases of children biting their tongue almost in half and the wound began healing even before the doctor looked at it and was completely healed within a few days. People who have tongue piercings report that if they leave the pierced object/ornament out for more than a couple of days, even a few hours in some cases, the hole closes . This entry was posted in Fact, facts, science, Stats, website and tagged body, fastest, healing, human, organ, part, tongue.